The product line that opened Apple’s second great act is fading fast. 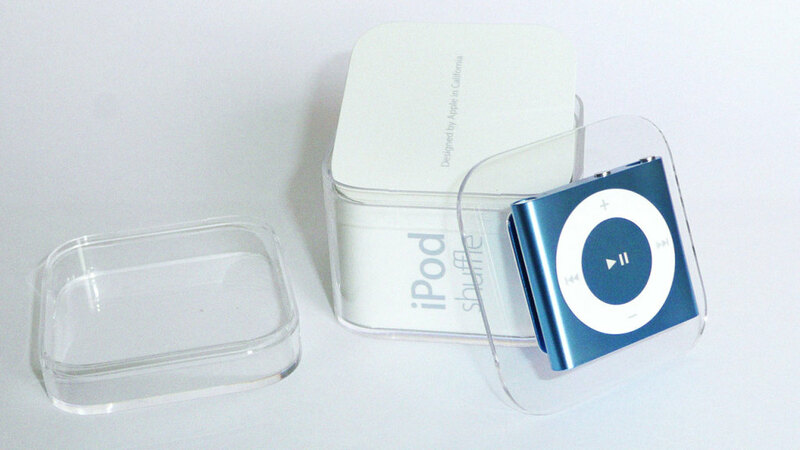 Yep, after 12 years Apple is discontinuing the iPod Nano and Shuffle music players, leaving only the iPod Touch. The company has taken down the dedicated Nano and Shuffle websites, and sent this statement to The Verge: “Today, we are simplifying our iPod lineup with two models of iPod touch now with double the capacity starting at just $199 and we are discontinuing the iPod shuffle and iPod nano,” a spokesperson emailed. The (internet-connected) iPod Touch will now come in 32GB and 128GB versions, with the latter priced at $299. FWIW I still use my Shuffle every time I get frustrated with my fancy watch-and-wireless-headphones setup. For my money the Shuffle is still the simplest and most reliable way to get music into my head quickly as I’m headed out the door for a run. I will be searching around today to find a new Shuffle to buy, while supplies last.